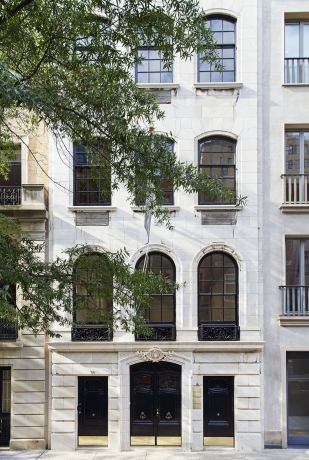 In an East Side shakeup, David Zwirner Gallery will be opening a space at 34 East 69th Street, long the home of Richard L. Feigen & Co. And its co-habitant in the building will be Adler Beatty, a new advisory firm started by longtime Feigen director Frances Beatty and her son, Alexander Adler, a sales director at the gallery. 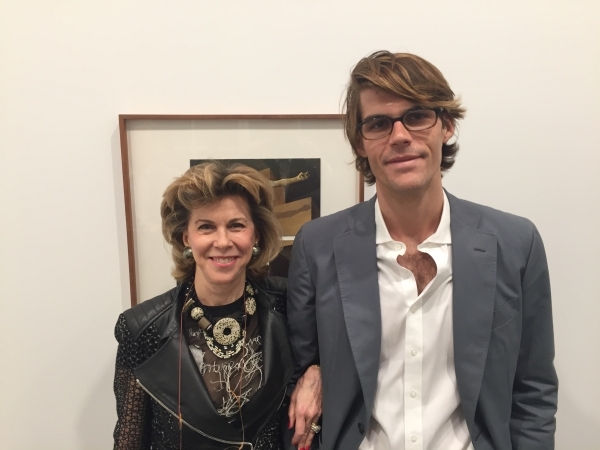 Zwirner will share the space with an advisory firm, Adler Beatty. 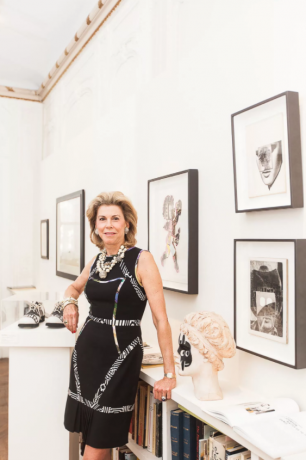 The firm is run by Frances Beatty — who for 35 years has been with the Richard Feigen gallery at that location — and her son, Alexander Adler. Feigen's Frances Beatty on her career, and her drive to keep Ray Johnson's work alive.